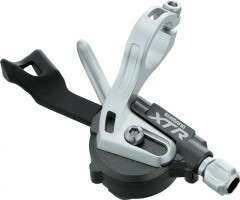 Entry level power. Powertap Elite+ in either Shimano or Campagnolo configurations. 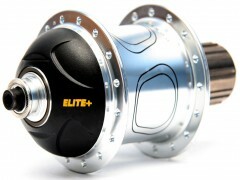 Various hub sizes available. 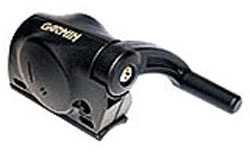 continue reading "CycleOps Powertap Elite Plus (Hub Only)"
Most cycle orientated Garmin GPS’s have a speed and cadence feature, you will need this Garmin GSC10 Speed/Cadence Sensor to make use of this. 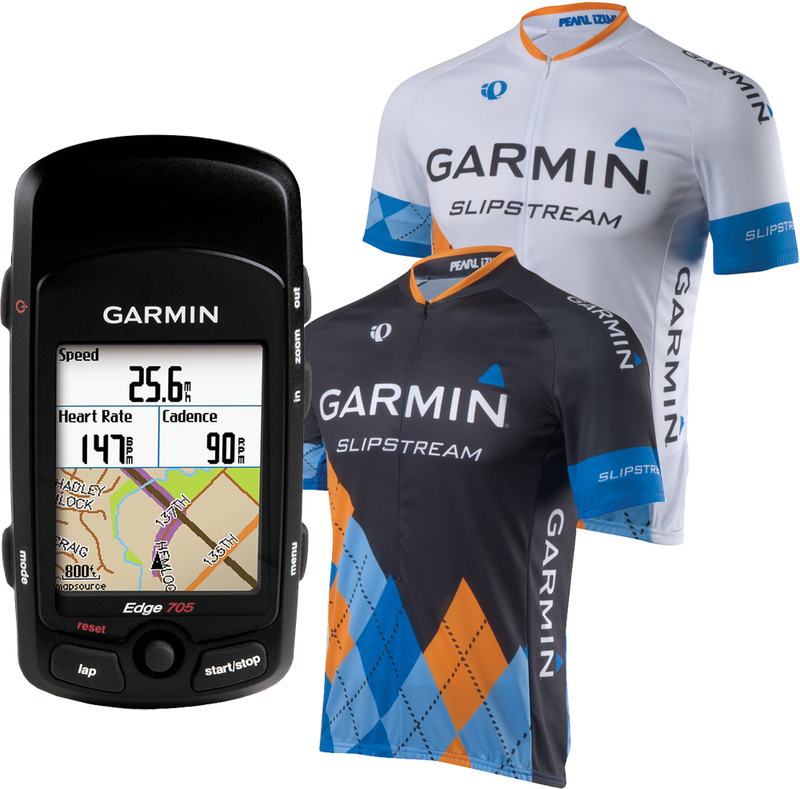 continue reading "Garmin GSC10 Speed/Cadence Sensor"
Edge 705 pushes you to do your best, and then shows you the way back Special Promotion – includes a limited edition Pearl Izumi Garmin shirt. 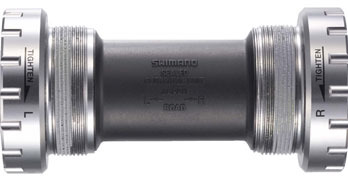 continue reading "Garmin Edge 705 with Heart Rate Monitor and Free Jersey"
Shimano & Campagnolo compatible . Superlight only 240g. Slotted plates & hollow pins . Extremely durable . 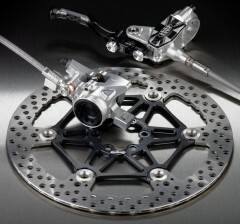 Low maintenance & high reliability . 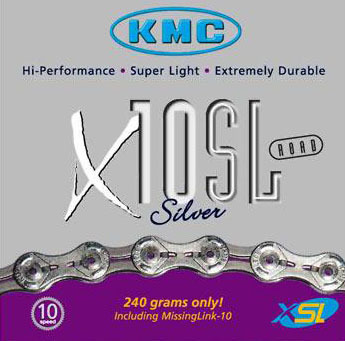 Lightest 10spd chain available . Includes missing link. continue reading "KMC X10-SL Silver 10 Speed Chain"
Shimano & Campagnolo compatible . 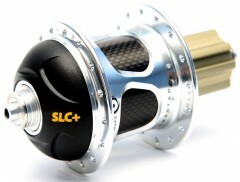 Superlight only 240g. Slotted plates & hollow pins . Extremely durable . Low maintenance & high reliability . Lightest 9spd chain available . 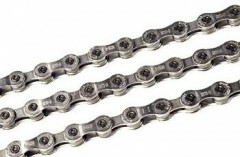 Includes missing link. 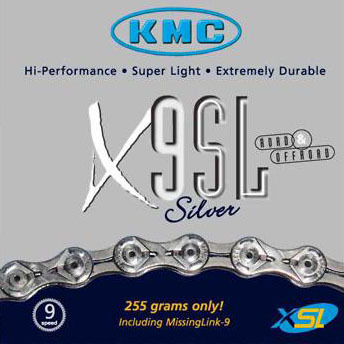 continue reading "KMC X9-SL Silver 9 Speed Chain"
Top of the range Dura-Ace Super narrow lightweight 10-speed directional chain for optimum cassette and chainset interaction and maximum power transfer. 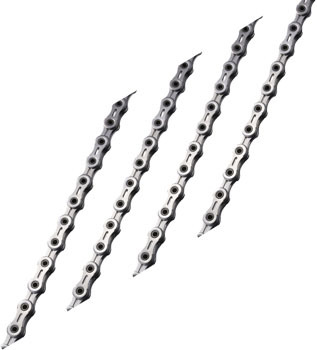 continue reading "Shimano Dura Ace 7900 10 Speed Chain with Connecting Pin"
9-Speed Design:Precision construction maintains shifting response with narrower 9-speed chain width. continue reading "Shimano XTR/Dura Ace 9 Speed Chain"